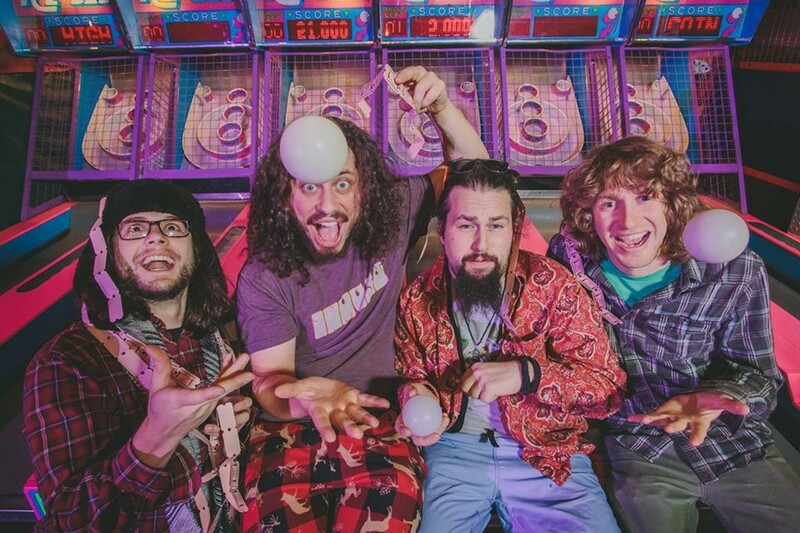 Pigeons Playing Ping Pong brings end-of-the-world enthusiasm to their high-energy psychedelic funk. Their infectious electro-funk grooves, undeniable live energy and contagious smiles have their rabid fan base “The Flock” growing exponentially. Based out of Baltimore, MD, this animated quartet has been scorching up the country with their explosive performances and danceable peaks… and they’re loving every minute of it.